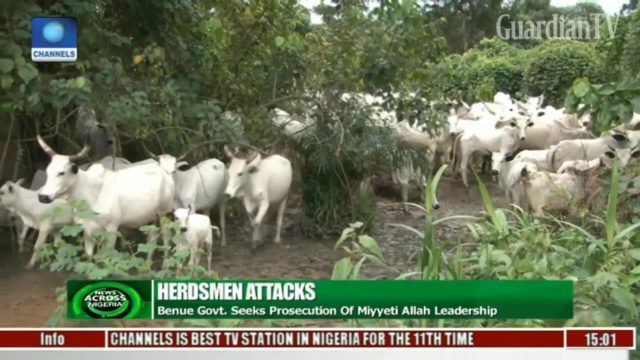 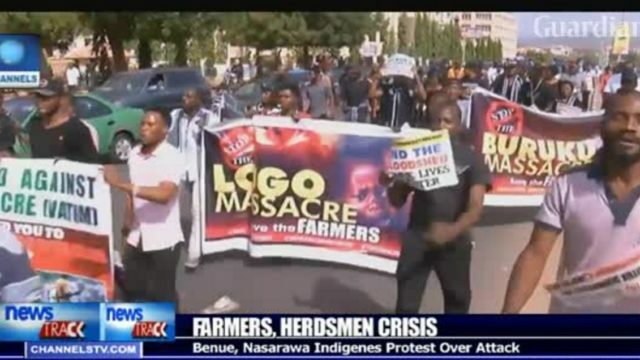 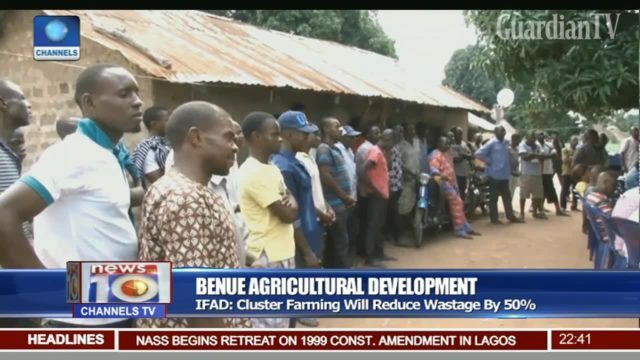 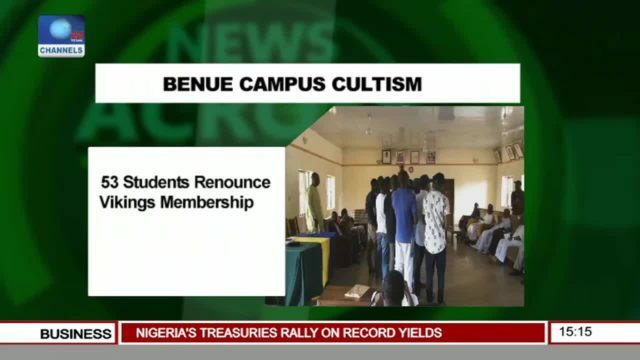 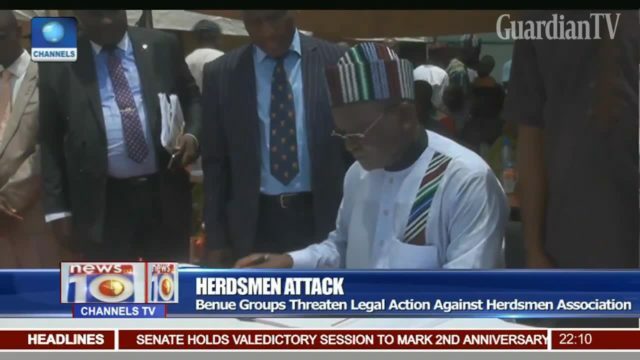 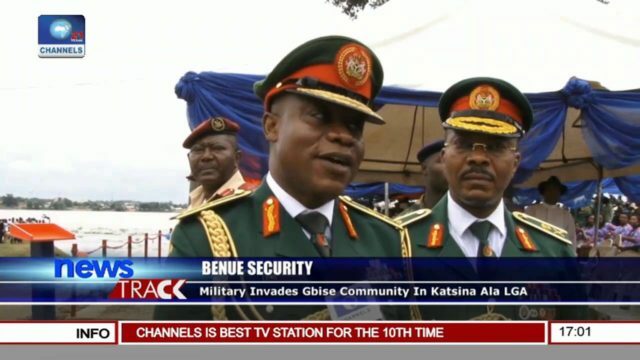 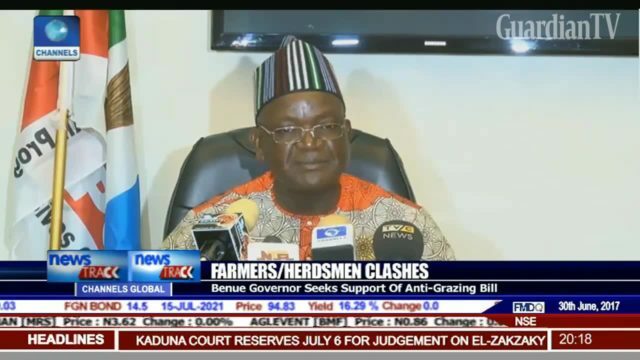 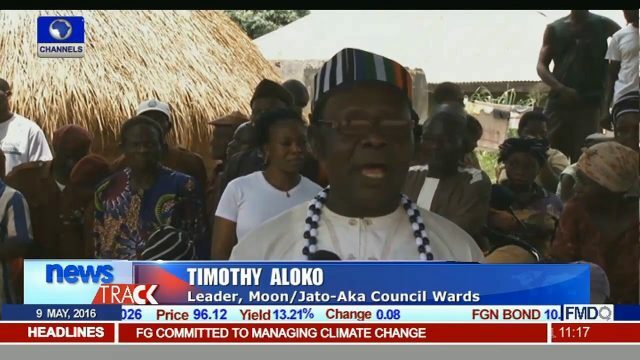 Benue groups threaten legal action against herdsmen association. 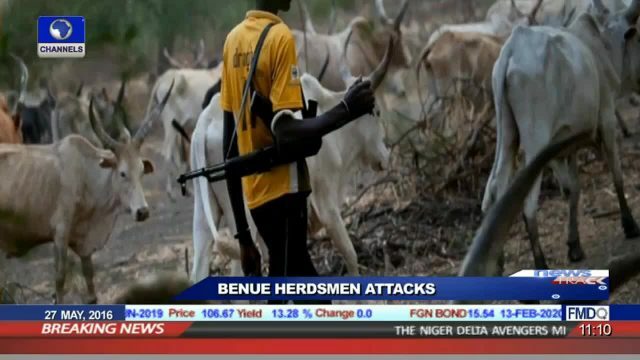 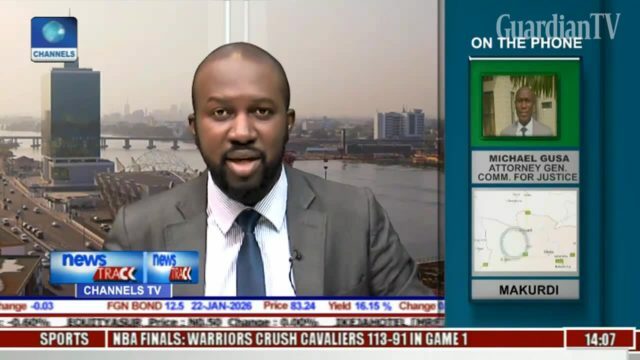 Michael Gusa speaks on Benue herdsmen attack. 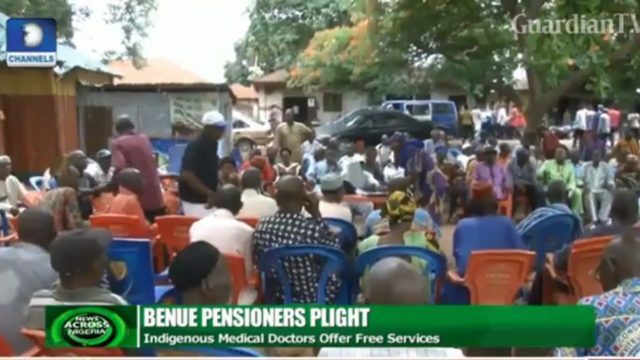 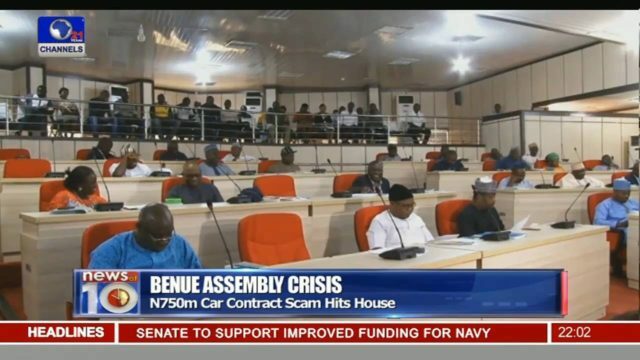 Benue pensioner’s plight - Indigenous medical doctors offer free service.